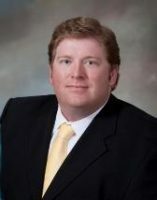 Don Freeman attended law school at the Cumberland School of Law at Samford University. He received his undergraduate degree from Birmingham-Southern College. Since joining the firm, he has helped recover over $100 million in economic damages in multi-district litigation. He has protected over 700 Southeastern businesses’ interests as a result of the 2010 Gulf Oil Spill. 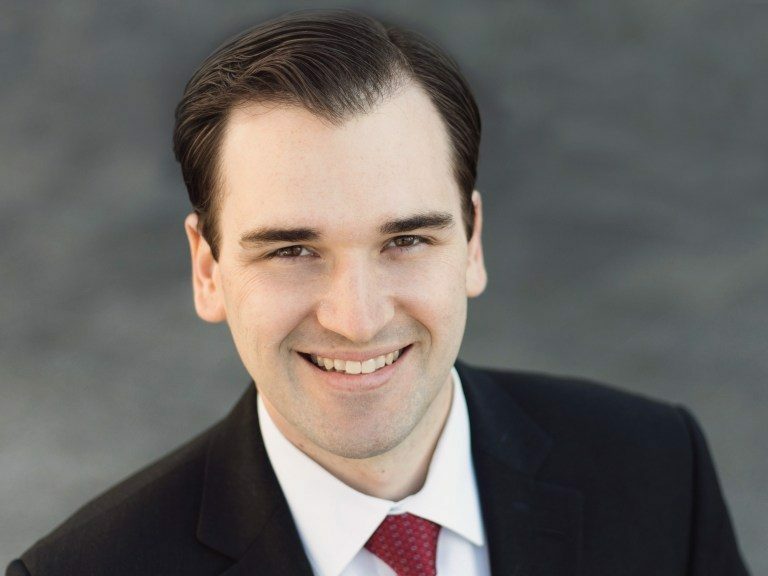 Prior to joining the firm, Mr. Freeman worked at Regions Financial, as well as in the bankruptcy, corporate, and estate planning areas of the law.